NOTE - This item is limited to one piece per household. Any orders for more than one piece (or additional orders) may be cancelled. 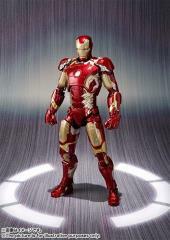 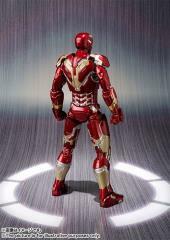 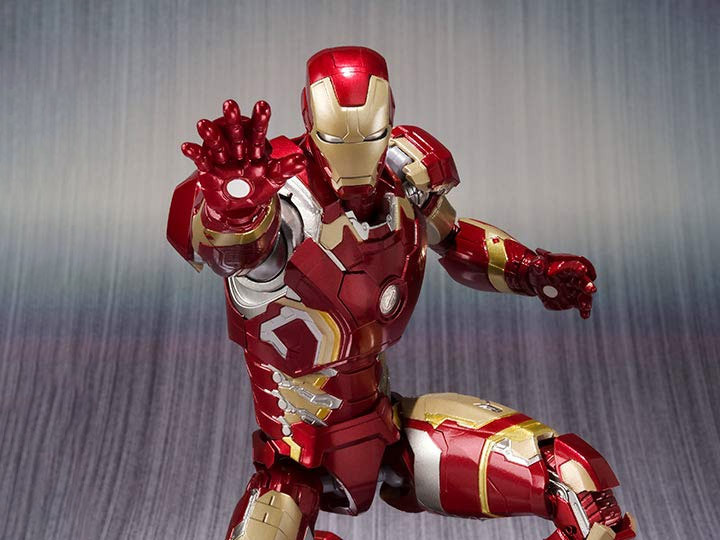 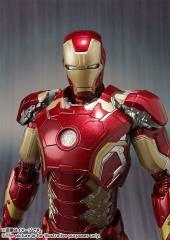 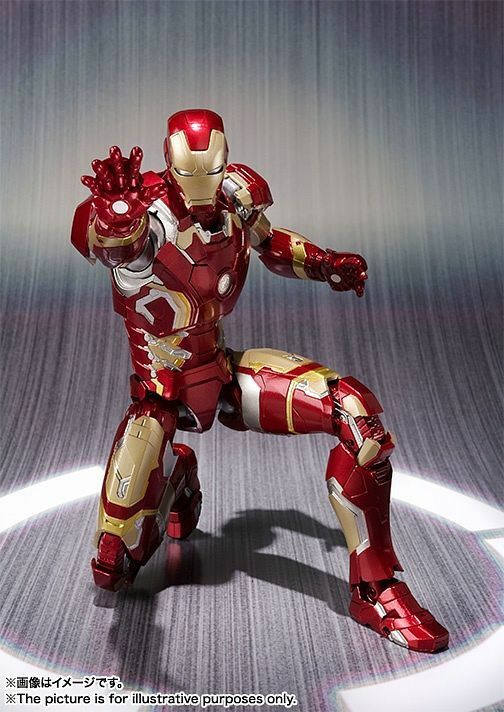 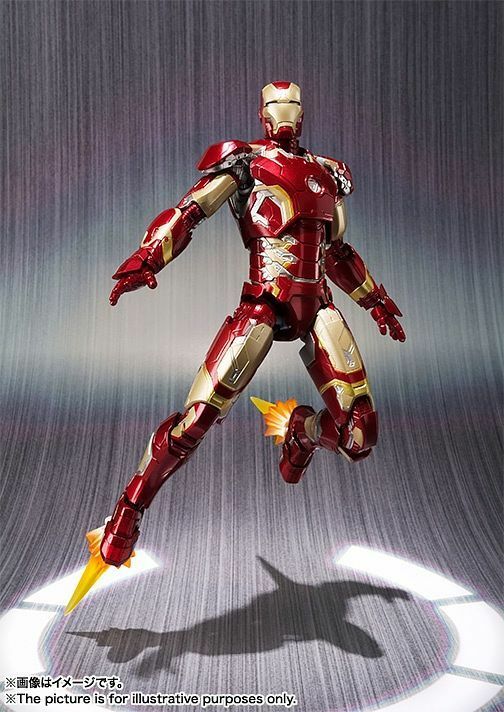 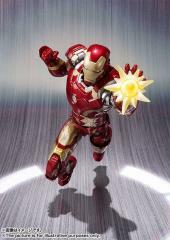 From "Avengers: Age of Ultron," here's Iron Man Mark 43! He's about 15.5cm tall and insanely poseable, as well as hyper-detailed; he comes with three pairs of spare hands, two sets of fish effect parts, and one effect part for each leg.